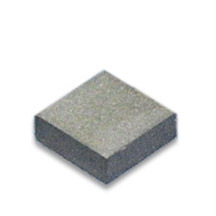 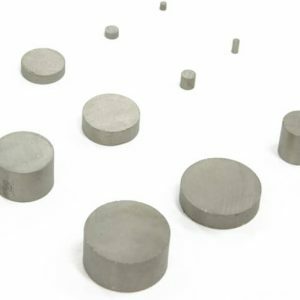 Samarium Cobalt Magnets (SmCO Magnets) | Stanford Magnets. 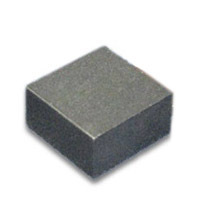 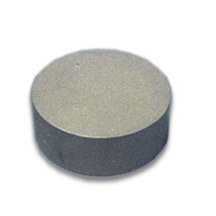 Samarium Cobalt magnets (also known as SmCo magnets) are another type of permanent magnet. 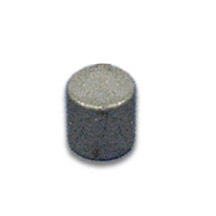 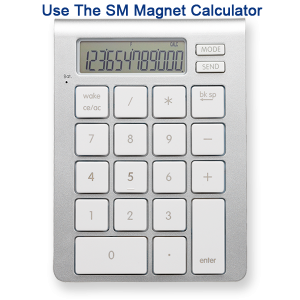 A big advantage of SmCo magnets is that they can operate at temperatures up to 300 degrees Centigrade. 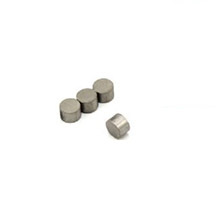 SmCo magnets are widely used in applications in which high operating temperature and high corrosion and oxidation resistance are crucial. 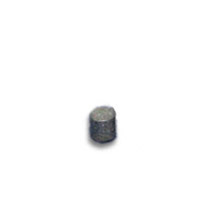 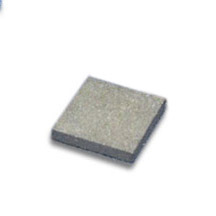 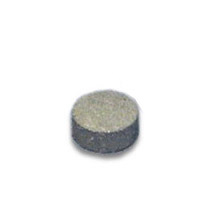 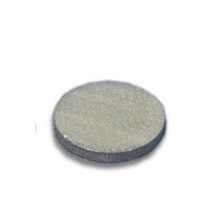 These samarium cobalt magnetic discs are made of an alloy of samarium and cobalt. 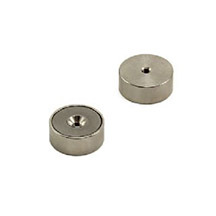 Their strength is similar to neodymium magnets. 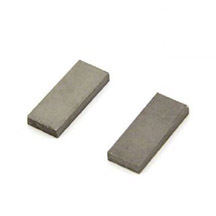 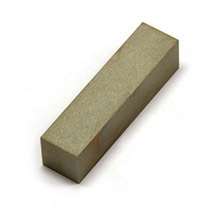 But what really makes samarium cobalt magnets one of the best options for use in appliances is their ability to retain their magnetic strength. 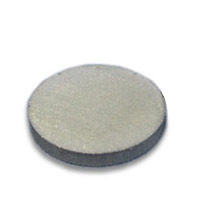 For example, samarium cobalt disc magnets can function in applications that run on extreme high or low high temperatures.